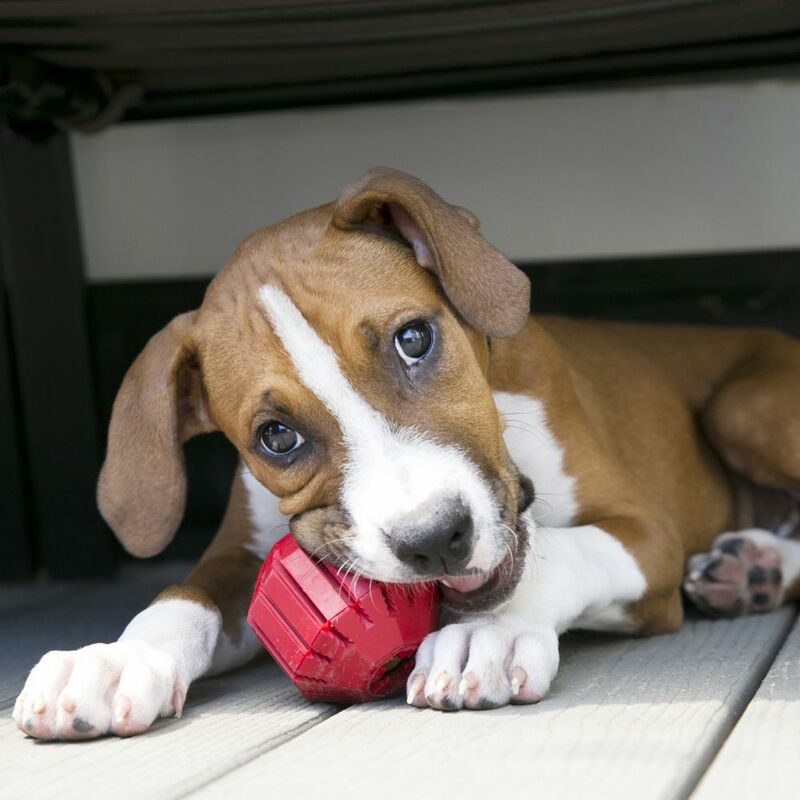 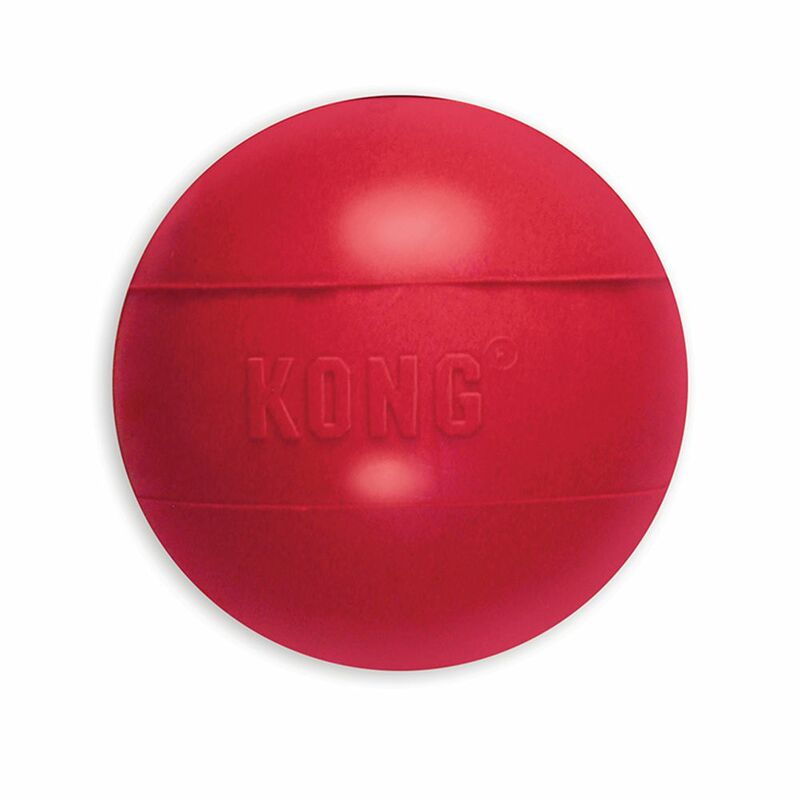 The KONG Stuff-A-Ball™ helps support your dogs’ chewing behavior. 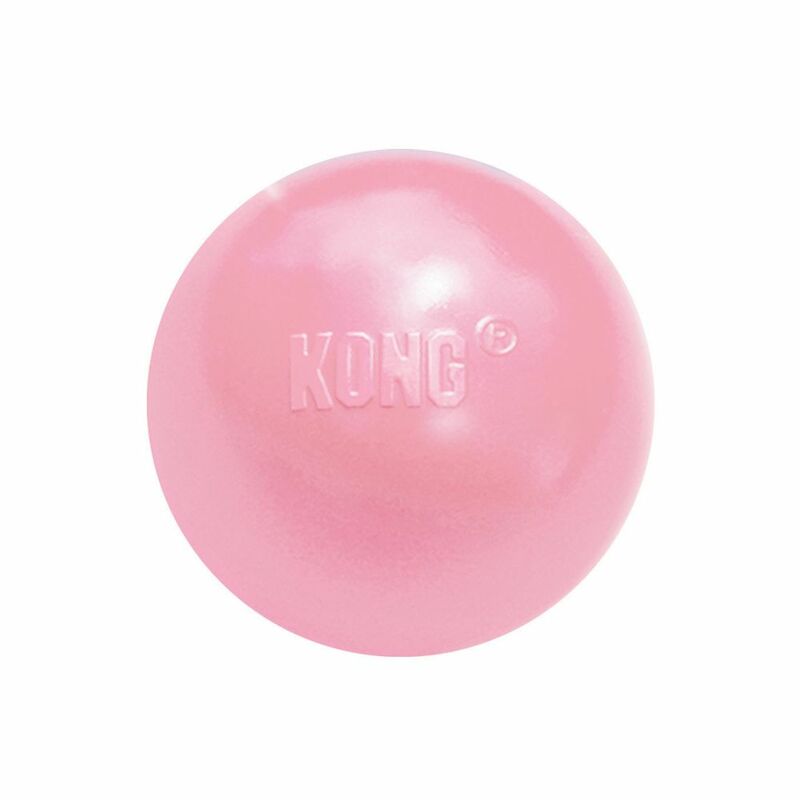 Made from the KONG Classic rubber, this ball fulfills instinctual needs to chew while cleaning teeth and gums. 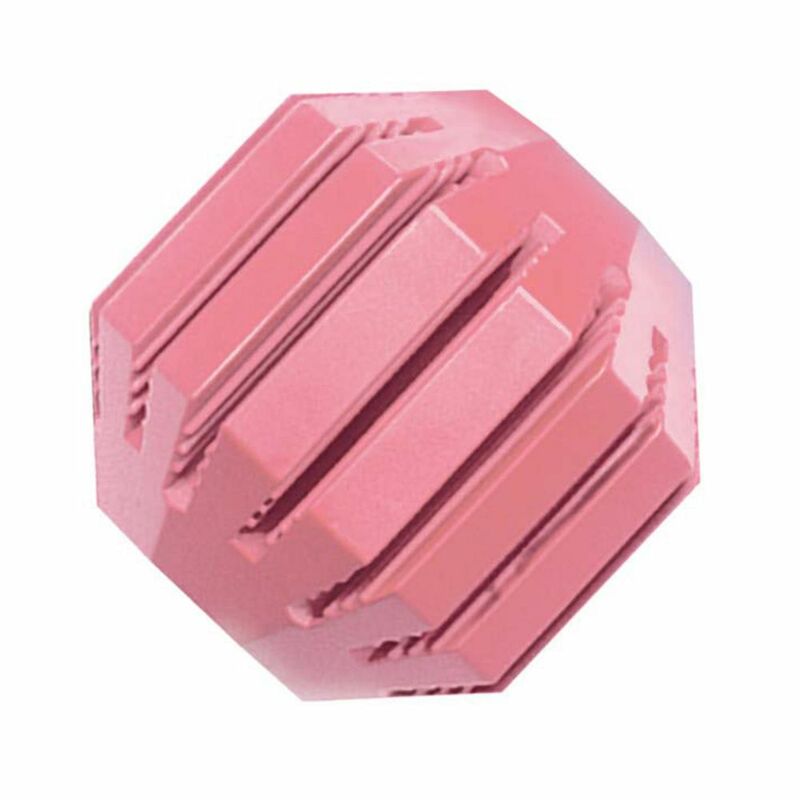 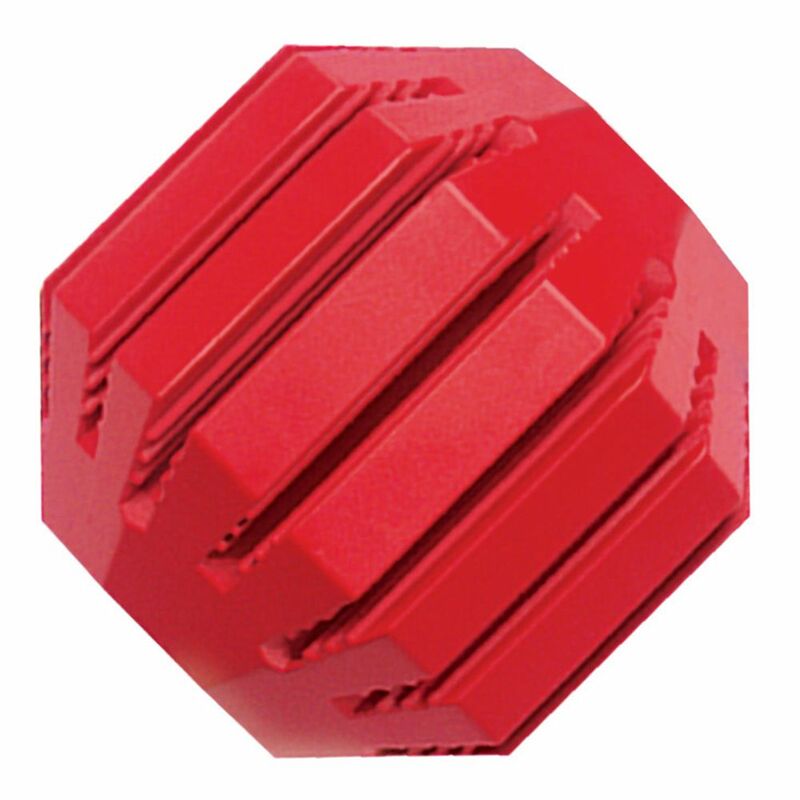 KONG Denta-Ridges™ turn this toy into a fun treat dispensing challenge. 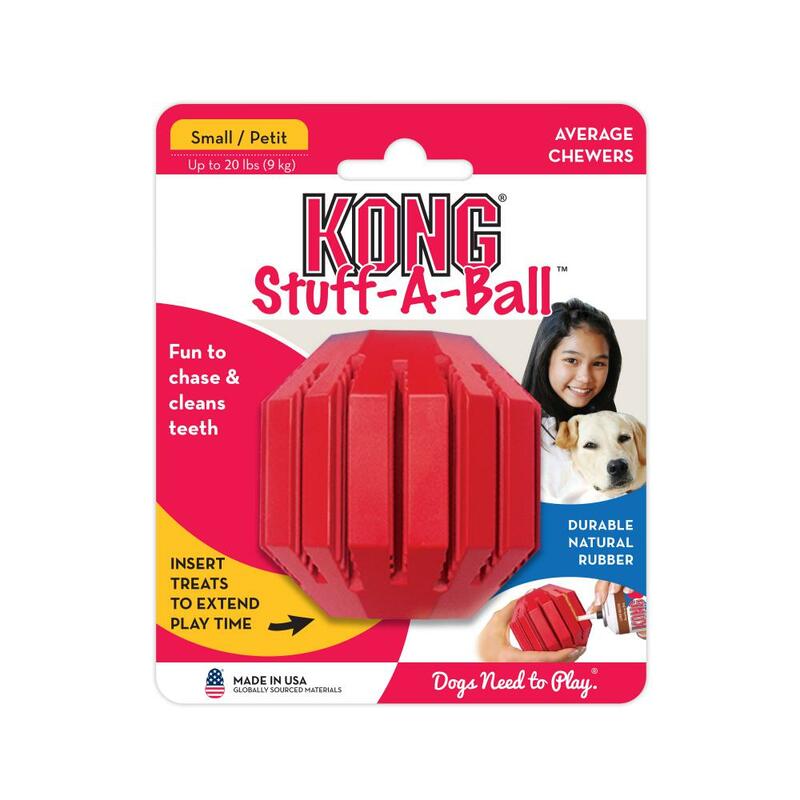 To extend playtime stuff with KONG Snacks™ and KONG Easy Treat™.